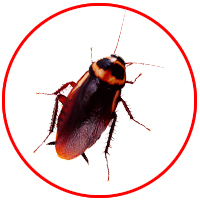 Knowing what kind of pests are in your home can often be the key to getting rid of them. 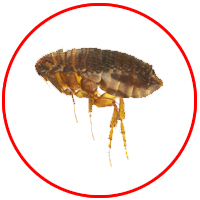 Different pests respond to different treatments. 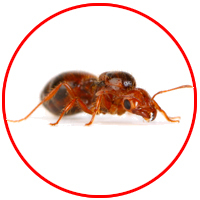 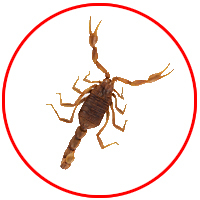 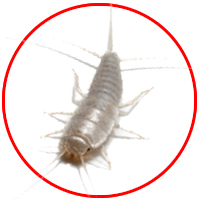 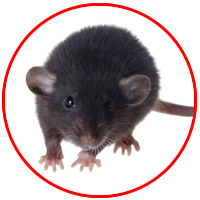 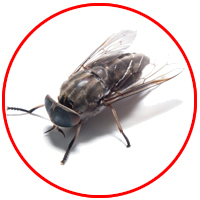 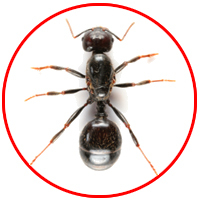 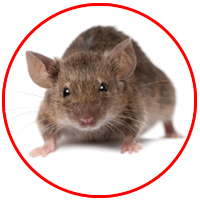 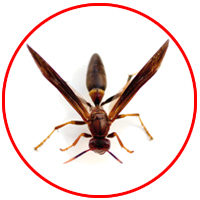 At Bulls Eye Pest and Termite Control, we've been dealing with Houston pests for two generations. 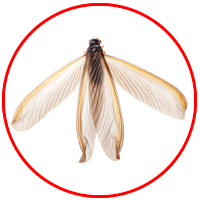 We have the knowledge and experience to know exactly what's in you home and the best way to deal with it, and we're happy to share that knowledge with you. 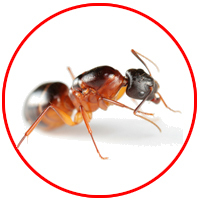 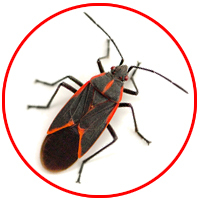 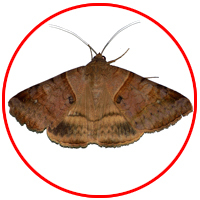 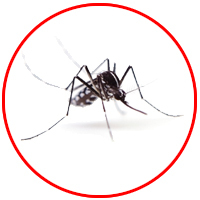 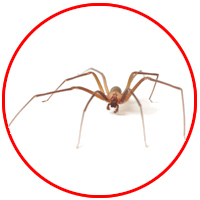 Our guide to Houston Pests offers information about the many varieties of pests in Houston, how to identify them, which ones you should be most worried about, and tips on extermination and prevention.